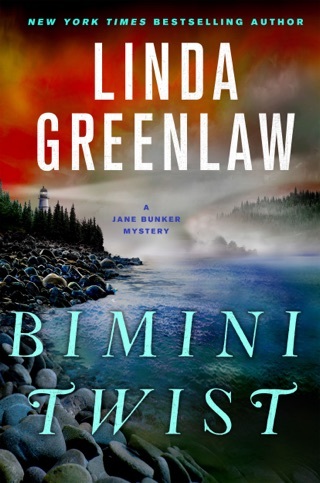 Jane Bunker returns in her second case, Fisherman's Bend, solving a mystery that's anything but simple. This time, Jane Bunker is being grabbed hook, line, and sinker. 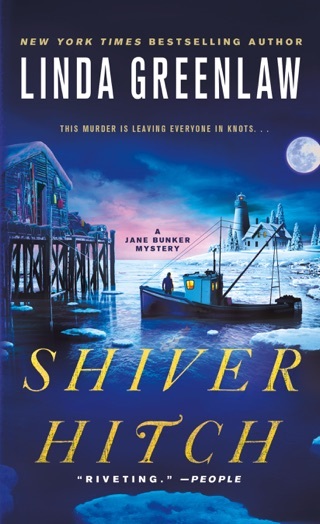 . .
After surviving a killer investigation, along with a couple of attempts on her life, Jane feels she’s finally earned a respite in her beautiful, coastal hometown of Green Haven, Maine. 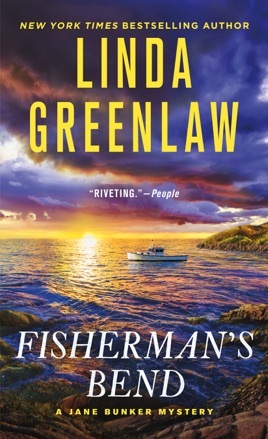 But her calm lasts only as long as it takes for Jane to walk past a local lobster boat and discover that its owner has vanished without a trace. 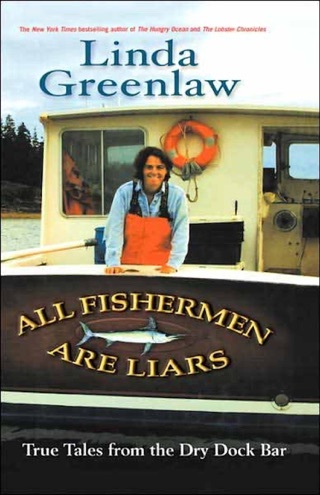 And if that’s not enough to keep Jane off her hammock, there’s also the matter of the young mariner who allegedly died of a heroin overdose, a missing bait iron, and the red-painted corpse. 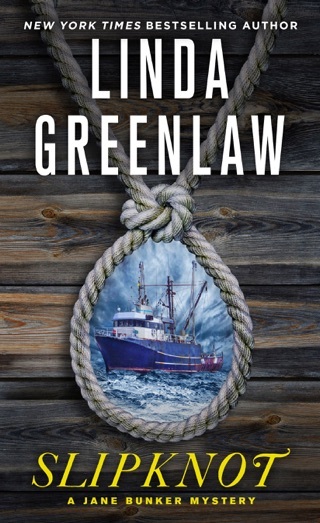 What will it take for Jane to unravel the twists and turns in her latest series of maritime mysteries? 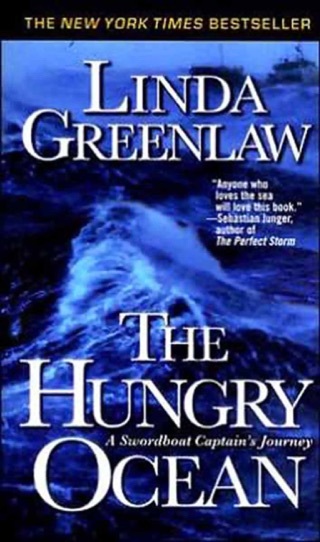 Sandra Burr offers a cool, understated reading of Greenlaw's second nautical mystery (following 2007's Slipknot), which finds 42-year-old marine insurance investigator and deputy sheriff Jane Bunker investigating some vandalism aboard a research vessel that leads to a missing person case, a fatal drug overdose and an attempted murder. 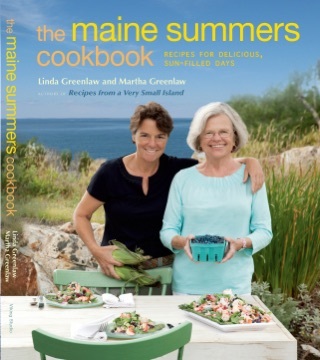 Burr's dialects are sure: whether she's playing a Maine fisherman or a Native American oysterman, she sounds like the real thing. Burr also creates a sympathetic portrait of the very vulnerable Bunker, holding listeners' attention during Greenlaw's slow buildup. 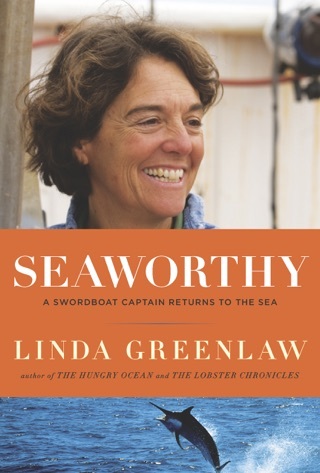 A Hyperion hardcover (Reviews, May 5).